In paragliding, we use ridge lift or thermal lift to stay up. Sometimes we can stay up as long as we want! We actually don't need lift to fly, so no worries! Paragliders fly much more efficiently than a traditional parachute. It's like cruising around, soaring the skies, while chillin in a high performance hammock. Please come get a bird's eye view with us, our goal is to show you a whole new perspective of the world! 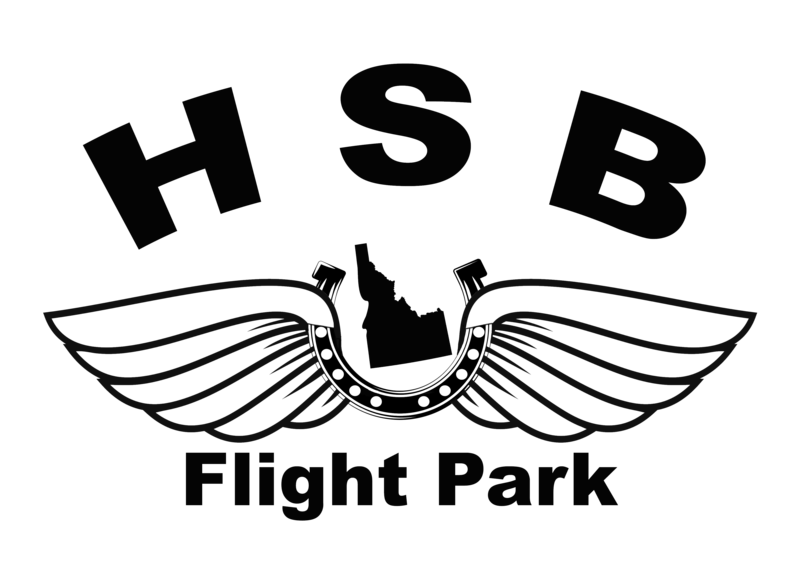 Freeboern students graduate with a worldwide recognizable USHPA Pilot Certification, ground handling skills that put other school's students to shame, solid piloting experience and the very best deals on freeflight equipment (for life). If you are thinking about signing up, you can look forward to a lot of hard work and accelerated learning: early mornings, ground school/classroom sessions during the mid-day, and evening lessons that go until sunset. Minimum half-down deposit is required prior to your arrival. We pride ourselves in being experts at finding the best possible equipment to match each of our students' size, shape, individual flying style and their goals.